SR Windows & Glass of Goodyear has helped set the industry standard for residential and commercial glass and window services through their focus on superior customer service, workmanship and materials. 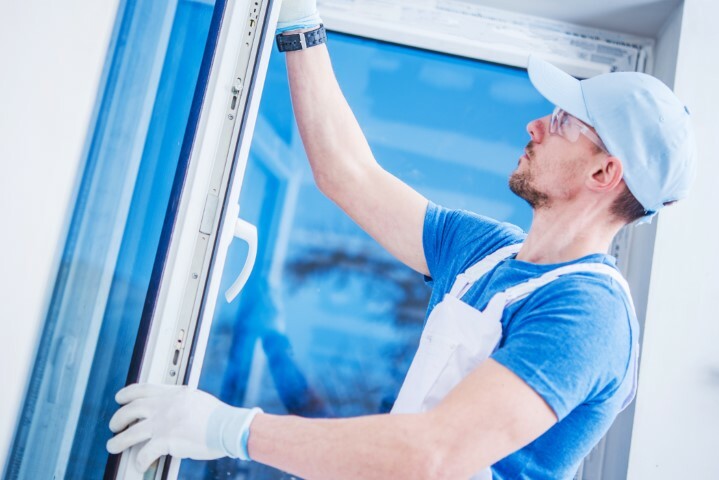 They offer a number of residential services including window repair, window installation, replacement windows, shower doors, shower enclosures, glass doors, table glass and mirrors. For residential, services include store fronts, windows, glass doors and hotel rapid glass. They also provide emergency services when broken glass in a public location poses a danger. Glass and Window services are important as windows don’t just look nice; they serve important functions such as allowing natural light into a space and keeping the elements outside. If you are in need of window replacement, window glass replacement or sliding glass door repair, SR Windows & Glass of Goodyear can assist you with your home or business. Our team is made up of professional glaziers so you know you are entrusting your glass repair glass replacement with a glass expert. SR Windows & Glass of Goodyear provides window glass replacement necessary when the glass in a window breaks. This doesn’t require a new window frame; the old glass is removed and replaced with new glass. Also known as a ‘re-glaze’, this is one of our most popular window repair services. This applies to glass in single-pane windows, pane windows, tempered and annealed glass. Dual pane windows are manufactured right here in Arizona and come from local suppliers such as GlazTech, Trulite and Old Castle Building Envelope. By sourcing our window glass locally, we are supporting the local economy with jobs and tax dollars that go toward the Goodyear community. Whether you have foggy windows, windows with bad seals or a broken windows, call us today for a free price quote and to schedule a free measure. Window repair services include repairing glass and hardware to ensure the window functions optimally. This service includes repairing glass, window hardware, replacing window balance, replacing sash locks and window rollers for sliding doors. We’ll restore your windows to their previous function and beauty. Windows are often overlooked as a functional part of your home, however, windows allow air to flow, sunlight to shine in and also serve as an escape in case of a fire. It’s important to keep the operation of the rollers, locks and window glass maintained. Let SR Windows & Glass of Goodyear be your window maintenance experts and perform window repairs as needed in your home or office. Our sliding glass door repair services ensure those doors are sliding open and closed with ease. The services include replacing tempered glass in single and dual pane configurations and replacing sliding door rollers. We carry standard-sized single pane glass doors, dual pane glass doors and door rollers in inventory for fast installation in case of an emergency. Because sliding glass doors are made with tempered glass, breakage can be catastrophic and leave a huge gaping hole in your patio door. During the winter and summer months the hole must be blocked quickly. That is why we carry standard glass sizes and can perform same day installation in some cases. Please call with the dimensions of your sliding glass door and we’ll check for availability. The SR Windows and Glass of Goodyear window replacement services include full window replacement. This involves removing the whole window from the house, including the window frame, and the installation of a new window. Also referred to as ‘retrofitting’, all SR PVC and aluminum windows are energy efficient, have bug screens, and feature Low-E coatings. If you find yourself in need of one of the many services offered by SR Windows & Glass of Goodyear for your home or business, don’t hesitate to call today for a free quote and consultation. From residential services including window repair, window installation, replacement windows, shower doors, shower enclosures, glass doors, table glass and mirrors to commercial services including storefronts, windows, glass doors, and hotel rapid glass, they’ve got you covered. With a friendly and knowledgeable team of professional glaziers, you know any service or product you purchase from SR Windows & Glass will last a lifetime, and their comprehensive warranty package backing both workmanship and materials speaks to their confidence in their superior skills and high-quality materials. Goodyear, Arizona has a population of 74,953, and it is a suburb of Phoenix. The city is located in Maricopa County, and studies indicate that it is among the best cities to live in Arizona. 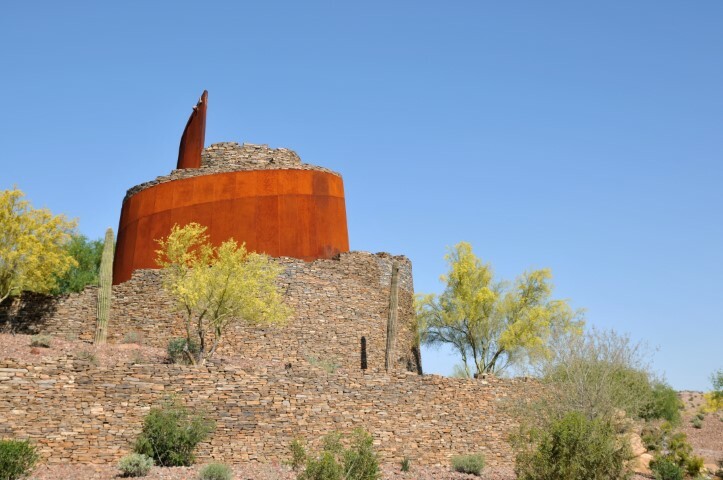 It is located 33 miles from the center of Glendale, AZ, Phoenix, AZ, Gilbert, AZ, and Tempe, AZ. Goodyear is a unique city because it offers its residents a suburban feeling, which explains why most residents are homeowners. Goodyear is home to the Goodyear Ball Park that is used to hold spring training by the Cincinnati Reds and the Cleveland Indians. The city is also home to the Arizona State Prison Complex. Goodyear, AZ has a fascinating history because it was initially known as Egypt. Surprisingly, the city started with the need for cotton to make tires. Goodyear was founded in 1917 after the purchase of about 16,000 acres of land to farm cotton for car tire cords. However, in 1946, Goodyear became a town after World War II. The headquarters of Goodyear, AZ were in Litchfield Park, AZ region. If you are visiting Goodyear, AZ Arizona, you can enjoy an array of events, such as Skate Fest and Goodyear Lakeside Music Fest. Other exciting events include movies at the Ballpark, Ballet under the Stars, Wag and tag, and Tres Rios. You can attend Franklin Pierce University in the city for healthcare-related programs.